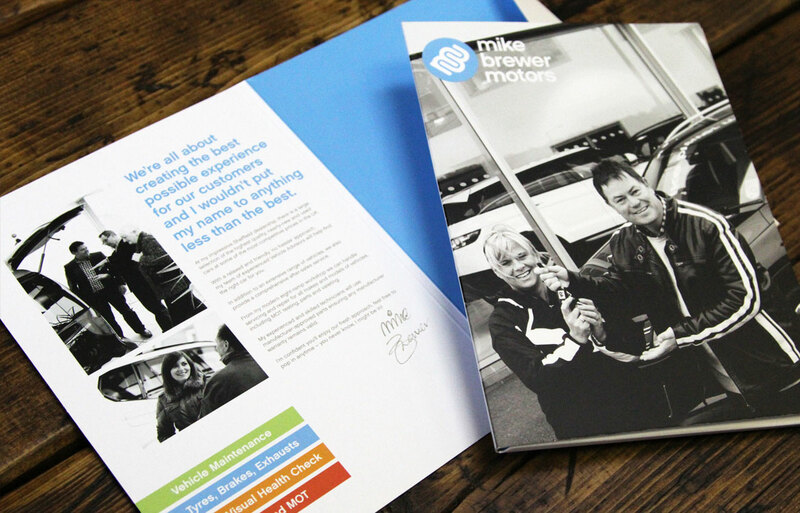 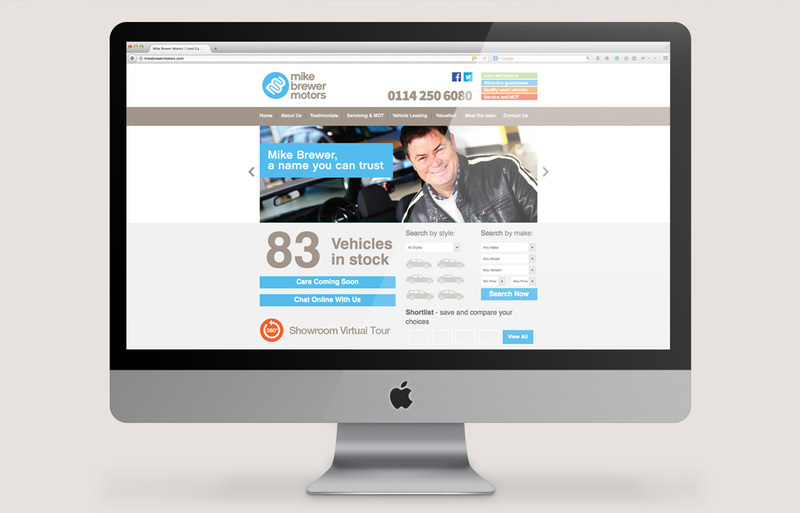 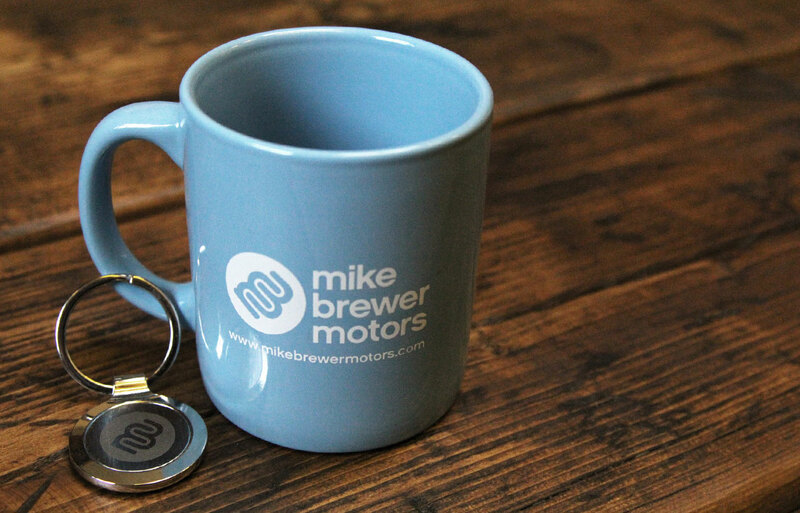 The Mike Brewer Motors logo and brand identity was created as part of a larger branding project by Tonik. 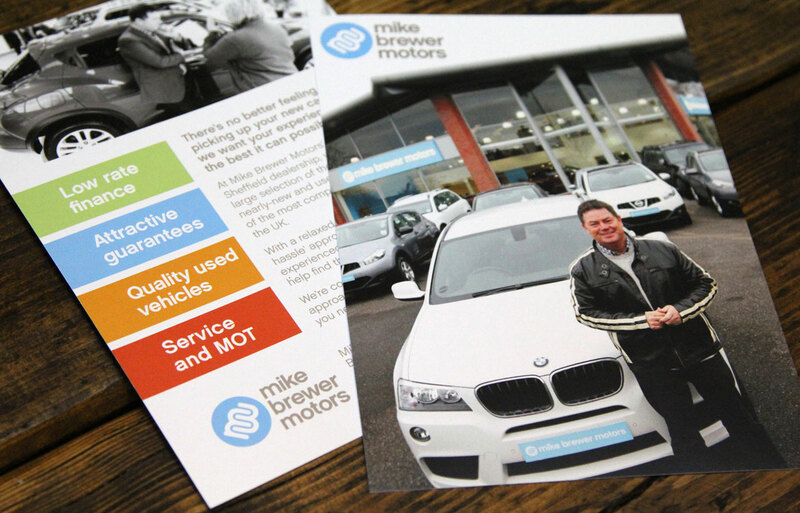 This is an on-going marketing, promotion and design for print project as we respond to the needs of our client and their business. 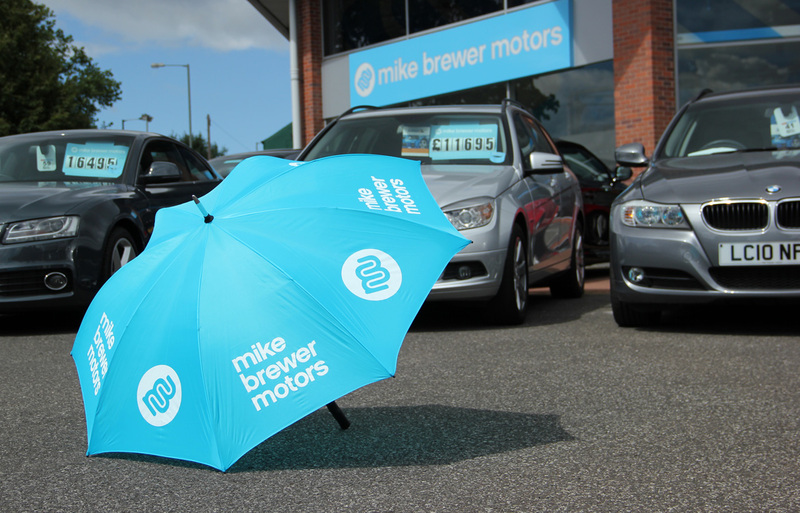 The new brand has been applied to a comprehensive range of stationery, document folders, marketing materials, branded promotional gifts, advertising and web design in collaboration with a web development company.